The hotel is affiliated with the transport company agent authorized by the Ministry of Mexico (SCT) of the Ministry of Transportation of Tourism Mexico (SECTUR) and the international airport of Cancun (ASUR), which offers a first class service in tourist transport. All vehicles are insured with respect to the current safety requirements of the Ministry of Transport. The fleet of high quality vehicles, equipped with air conditioning, are checked daily by the mechanics before starting their trip, in order to offer the best service. The drivers are carefully selected professionals with long experience in the land transport sector, authorized by the Ministry of Transport. Courteous, reliable they are ready to offer perfect service 24/7. you will receive a confirmation email with all the information, thanks!  I'd like to receive emails, updates and newsletters from Hotel Calaluna Tulum-Adults Oriented.